The design for the Urban Country Chairs has evolved over my 40 years as a chair maker and furniture designer in Toronto and Collingwood. 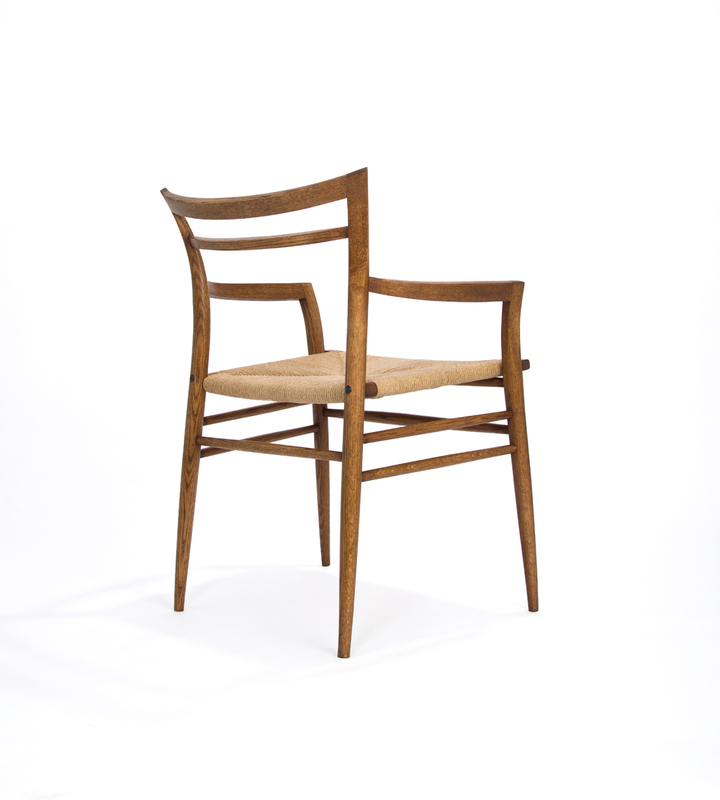 While my earlier chair designs were more traditional, these new chairs combine the time-honoured craftsmanship methods I have always used with a more contemporary look. The Urban Country Chair incorporates the clean and open lines of mid-century modern furniture design while maintaining the familiar elegance of older chair designs. The result is elegant yet sturdy chairs that are at the same time lightweight and comfortable. 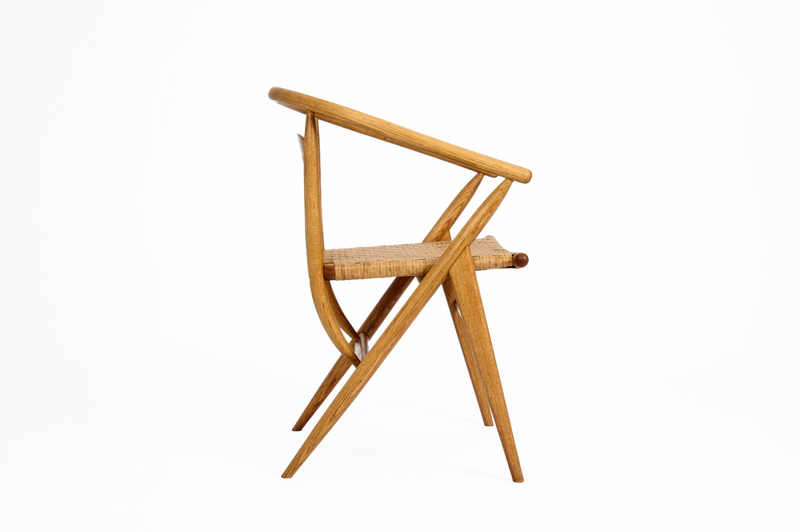 Their bentwood frames, made from single pieces of oak, and the appealing weave of the fibre splint seating, set these chairs apart from others, making them a unique and appealing addition to any city or country setting. Each piece is handmade, from the turned wood pieces that are used for the arms and frame pieces, to the handwoven seating. Chairs are available in colours and stains to suit your design needs. Drawing on the celebrated lines and styles of Mid Century Modern Design, we build unique products that are durable. Designed to last for years, these chairs are sure to be handed down from generation to generation. Come and enjoy the celebration of the urban/country lifestyle with us.